The Cornish Coast is justly famous for its grand cliffs, lovely harbours and sandy bays. It is beautiful but dangerous, and hundreds of ships have been wrecked here over the years. In this book we travel from Calstock on the quiet River Tamar to Plymouth Sound, and around the south and north coasts to end at Morwenstow, where Hawker wrote the Cornish anthem - 'Trelawney'. Over two hundred well-chosen photographs cover some seventy locations and a period of about seventy years - from the 1890s to the 1960s. The subjects include cliffs,, harbours, beaches, coves, ships, churches, rivers, pubs and houses, with people at work and play, to create a vivid visual impression of a period at once familiar and remote. 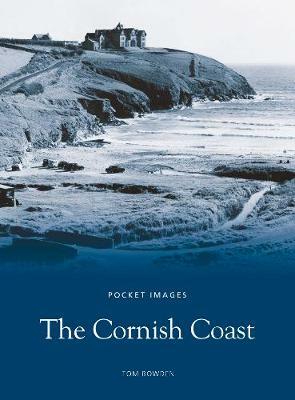 This book will evoke nostalgic memories for many, and will give pleasure to everyone who loves Cornwall.